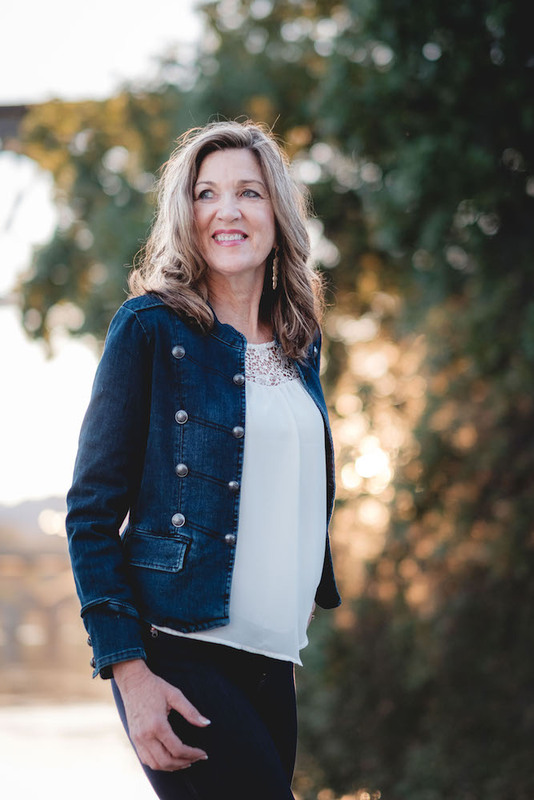 Theresa is on pastoral staff at Bethel Church in Redding, California, where she oversees the Creative Arts department for the Church and School of Supernatural Ministry. She oversees various art expressions in worship and events within the church, as well as developing strategy and coordination for city transformation and outreach. She is a bestselling author, and speaks at conferences around the world, equipping and activating people in prophetic and healing ministry through creative expressions. Her passion is to help people grow into their creative identity and how to walk in their supernatural creative destiny. She has traveled to churches globally, speaking and equipping churches in creative evangelism and creative strategies for their church and different ministries within the church. Theresa has been in pastoral ministry for over 25 years. She has a B.A. in Psychology with a minor in Biblical Studies from Vanguard University. She has also received a certification in Arts and Healing from Chapman University. Additionally, she has taken extensive coaching courses from Regent University, as well as developed a coaching model and training program for Bethel School of Supernatural Ministry (BSSM) second year program. Theresa can equip churches who want to develop creative strategies for their church body and how to implement creative ideas for touching the marketplace. She will help you find your creative potential, and help your creative dreams become a reality. She is amazing at finding positive motivators that propel you, as well as practical strategies to fulfill your creative vision. With over 25 years in ministry including extensive travel Theresa Dedmon's global ministry has changed the lives of tens of thousands. B.A. in Psychology with a minor in Biblical Studies from Vanguard University.